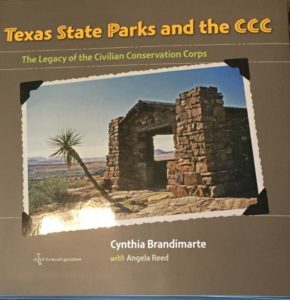 Posted March 19th, 2017 by Bookgroup Facilitator & filed under Book Club Blogs. Posted December 11th, 2016 by Bookgroup Facilitator & filed under Book Club Blogs. Posted October 24th, 2016 by Bookgroup Facilitator & filed under Book Club Blogs. Posted October 6th, 2016 by Admin & filed under Book Club Blogs. Posted September 24th, 2016 by Bookgroup Facilitator & filed under Book Club Blogs. All of our free copies of the LaBelle are gone! Posted August 29th, 2016 by Bookgroup Facilitator & filed under Book Club Blogs. All of our free copies of the LaBelle are gone!Here’s a link to Texas A&M Press’ website so you can purchase your own copy. The chat with editor James Bruseth will be at 7:30 pm on Tuesday, September 27th. See you there! Posted August 27th, 2016 by Bookgroup Facilitator & filed under Book Club Blogs. The book group is back with a fabulous story of persistence and the quest to find artifacts from the 17th century. 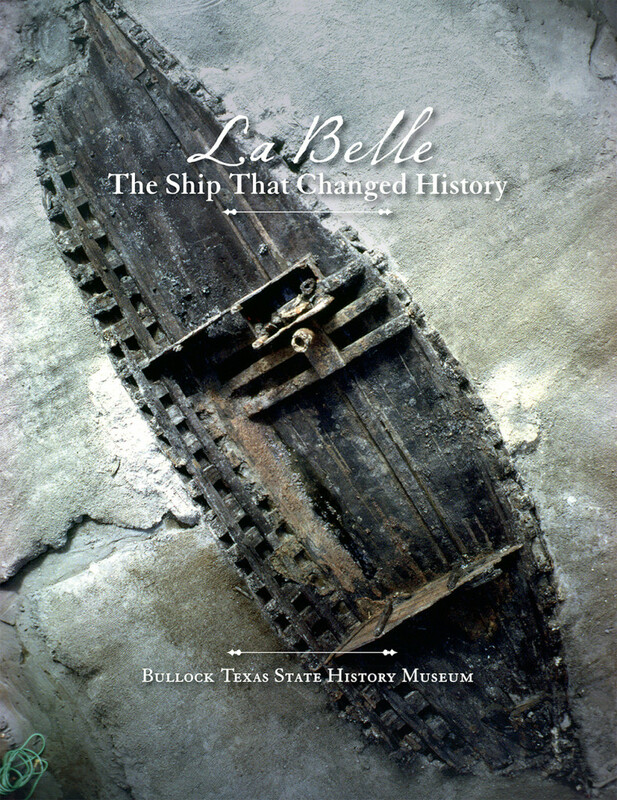 LaBelle: The Ship That Changed History, chronicles the ship’s excavation and the preservation of over one million artifacts found. Many of you have seen the amazing exhibit at The Bullock Texas State History Museum – this book takes you on the journey editor James Bruseth and his team went on to uncover the lost ship and the stories it tells. Join us tomorrow night to chat with Fran Vick! Posted May 23rd, 2016 by Bookgroup Facilitator & filed under Book Club Blogs. Join us tomorrow night (Tuesday, May 24th) to chat with Fran Vick, editor of The Tales of Texas Cooking. We will start the chat at 7:30 pm on our book group’s main page. See you then! 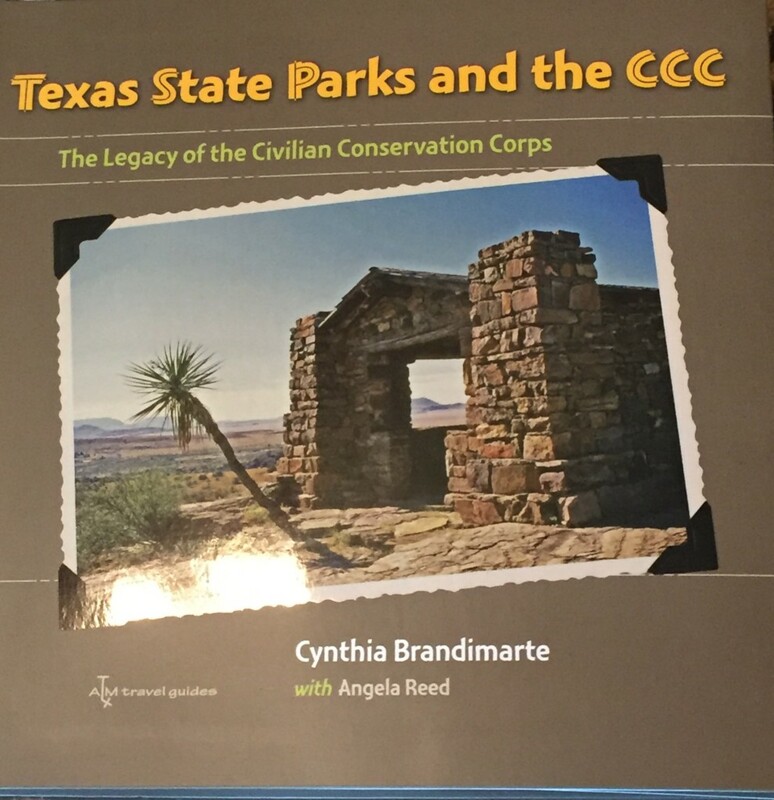 Posted May 16th, 2016 by Bookgroup Facilitator & filed under Book Club Blogs. Have y’all tried some of the delicious recipes in Tales of Texas Cooking? Mark your calendars to chat with editor Fran Vick about this fun book from our friends at UNT Press. You can also set an email reminder on our book group’s main page (where the chat will take place on Tuesday, May 24th at 7:30 pm).